The Sufis live with an ever increasing awareness of God. One aspect of this awareness is the practice of zikr. Zikr means 'remembering God,' usually by pronouncing His name or by uttering a number of recognized formulae. The Qur'an repeatedly admonishes believers to celebrate the praises of God and to do this often. For remembering the name of God brings satisfaction and comfort to man's heart. The following verse of the Qur'an reveals the significance of zikr: "Recite that which has been revealed to you of the scripture, and observe prayer. For prayer restrains one from lewdness and iniquity, but remembrance of God is the greatest virtue." In one passage of the Qur'an, the importance of zikr is enhanced to such an extent that a response to it from God Himself is assured: "Therefore remember Me, and I will remember you." The Qur'an warns those who neglect zikr: "Whoso blinds himself to the remembrance of the All Merciful, to him we assign Satan for comrade and debar them from the way, and yet they think they are guided." Again, "Be not as those who forgot God, and so He caused them to forget their own souls. Those, they are ungodly." The key to human happiness lies in the remembrance of God, as in the Qur'anic verse: "Verily, in the remembrance of God do hearts find peace." Some orientalists who considered themselves experts on Islam invented the myth that the history of Sufism began with the appearance of certain introductory treatises on the Sufi tradition in the ninth and tenth centuries. 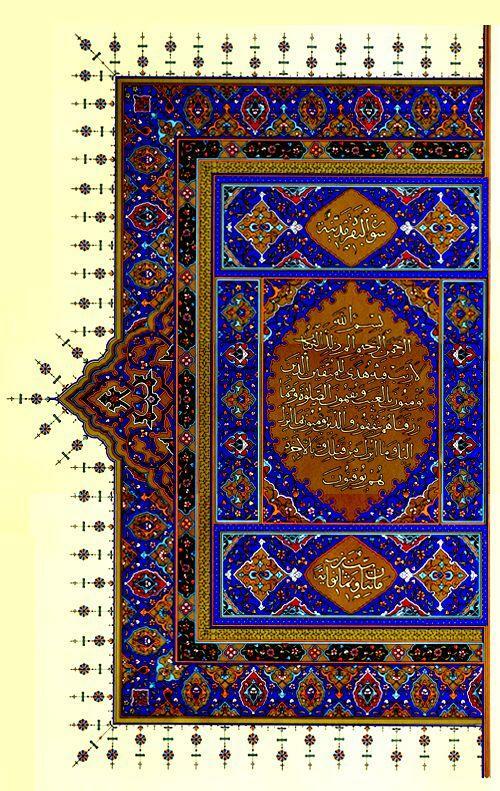 In their assessment of the Sufi writings, they failed to give due consideration to the esoteric aspect of the Qur'an and the enormous literature on the sayings and deeds of the Prophet (peace be upon him), which has inspired the Sufis of all generations.